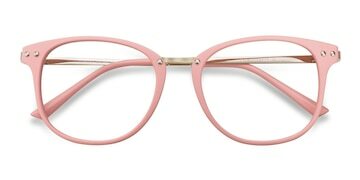 Pale pink glasses frames are all the rage today. If you don’t believe us, just look at the facts! They’ve got all the charm that comes with stylishly wearing pink, without delving into gaudy “hot pink” territory. If a fun but classy statement maker is what you’re looking for, pale pink glasses are just the thing you need. 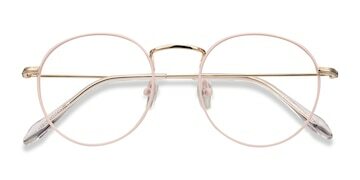 A perfect pair of popular pale pink glasses. Try saying that fast three times. 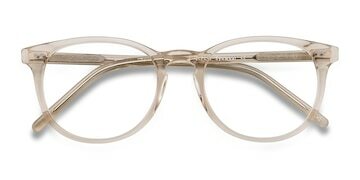 When it comes to these eclectic frames, Aura in Champagne is one of our front runners. Its transparent pink hue is so subtle that it almost gives off the illusion of you not wearing glasses at all. Since its color bridges on the edge of neutral, you also don’t need to worry about it mismatching with any of your clothes. It literally fits any outfit and situation. 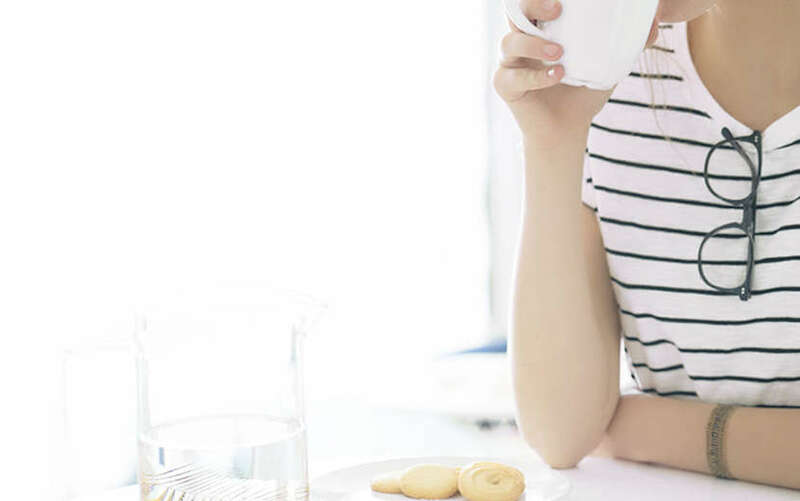 To search up a fashionable list of our best pale pink glasses, all you need to do is head on over to our glasses catalog. Once you’re there, just click on the “Color” tab and select “Pink”! 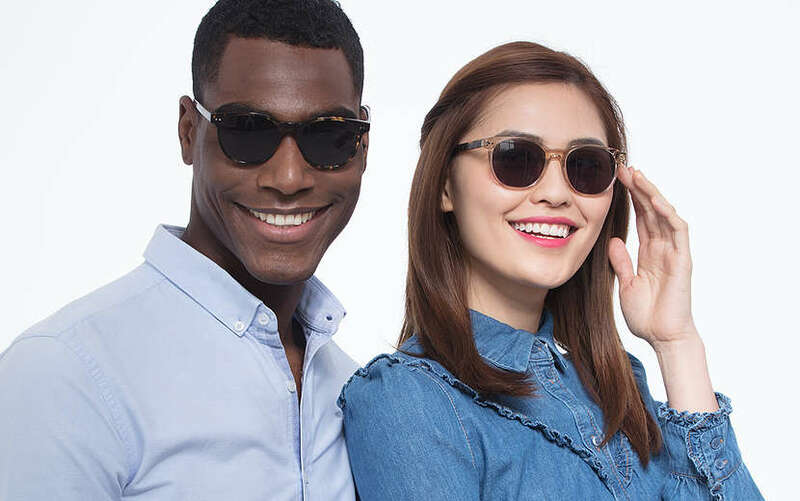 You’ll then be greeted by a selection of EyeBuyDirect’s entire selection of pale pink styles. Looking for an awesome retro look? We recommend Wistful in Matte Pink. For a look that’s more feisty and diva-ish, Cosmo is a frame that won’t disappoint. Consider the following: In these mundane times, people often choose “safe” clothing choices to go about their day-to-day life. While that’s all nice and comfortable, playing it safe can get super boring after a while! Revamping your sense of style is easier than it seems. Not many people know that all it takes is a little pop of color to refresh your entire wardrobe. 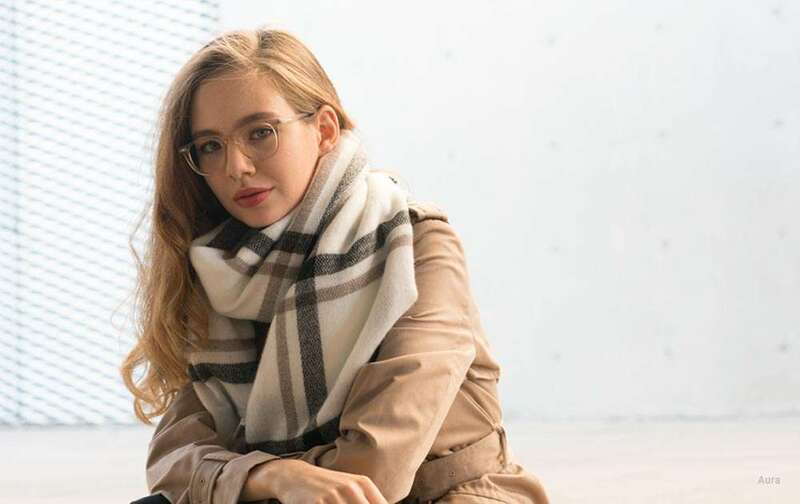 EyeBuyDirect’s got all of the pale pink glasses styles you could want, all at extremely affordable prices. 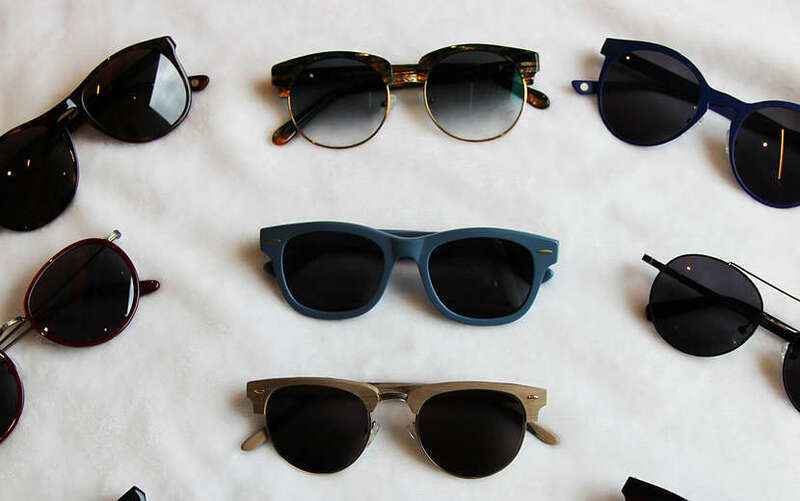 With frame prices as low as $9, you can switch your glasses as often as you switch your shoes!